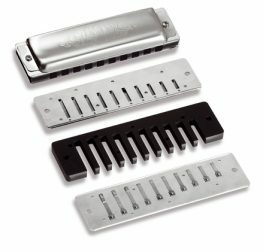 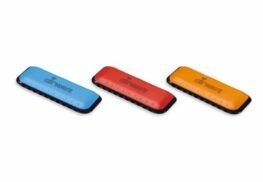 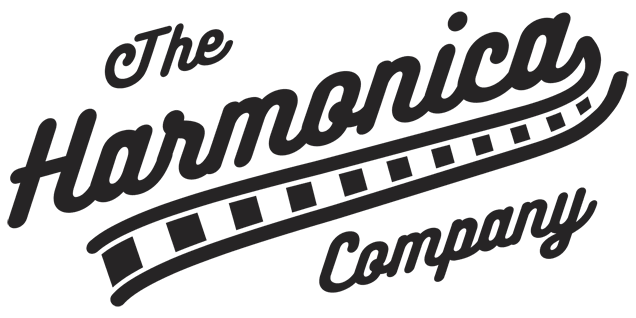 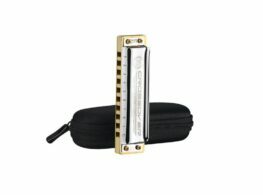 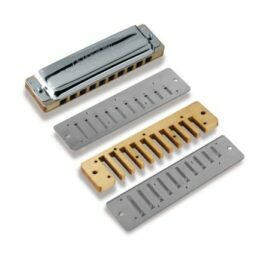 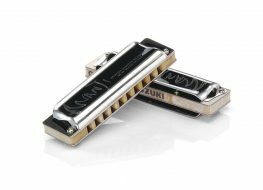 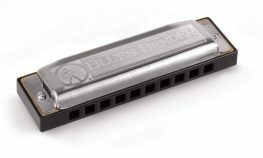 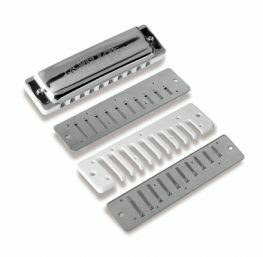 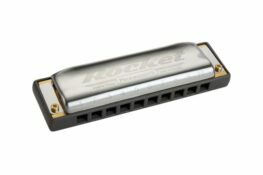 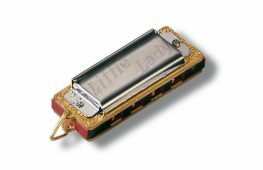 The Harmonica Company is a leading, UK-based supplier of harmonicas (“Harps” | “Mouth Organ”), Harmonica cases, mics, pedals, amps and other accessories. 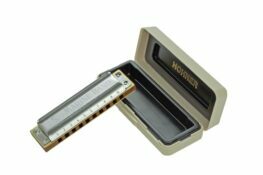 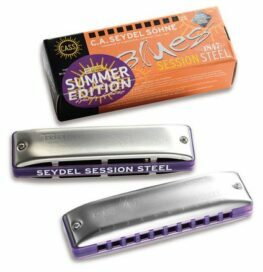 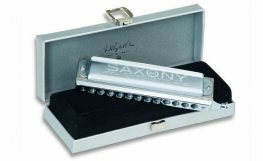 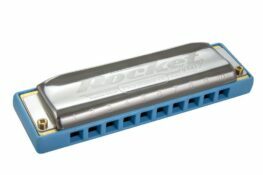 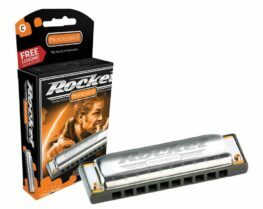 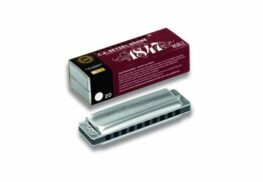 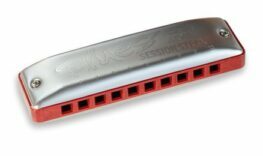 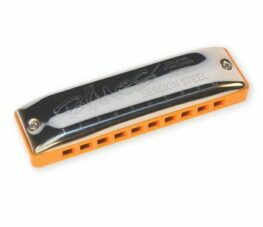 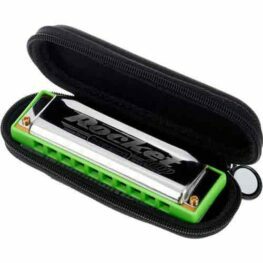 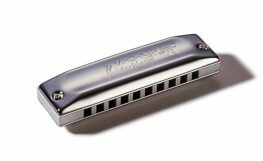 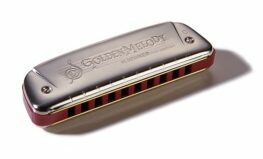 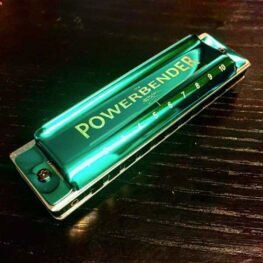 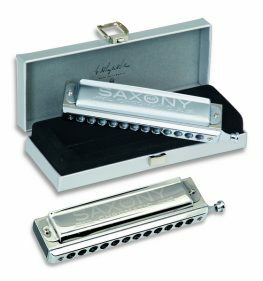 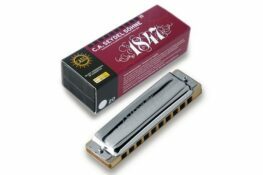 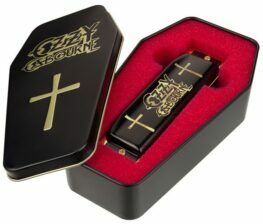 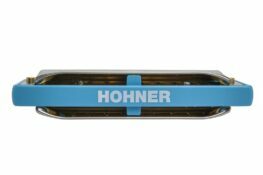 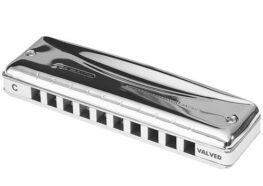 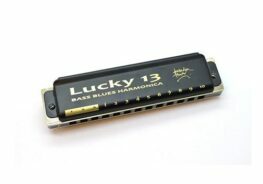 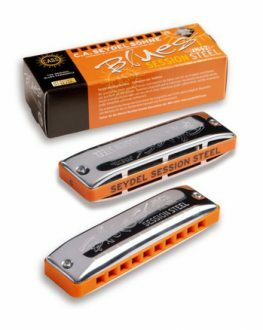 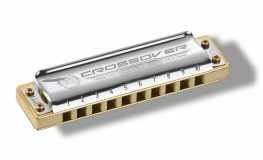 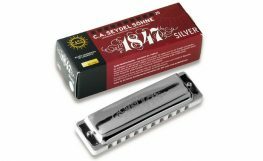 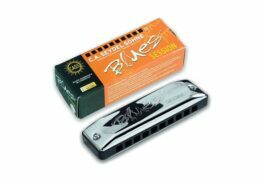 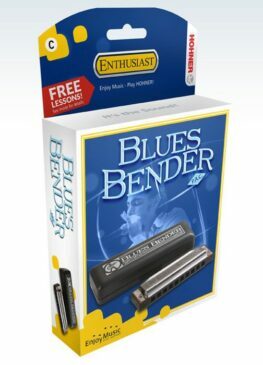 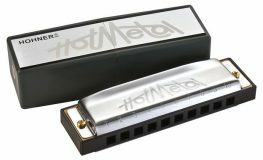 In this section you will find a range of harmonicas from all of the major manufacturers, including Hohner, Seydel, Lee Oskar, Suzuki, Tombo, Brendan Power (Easttop), Sonnyboy and Herring. 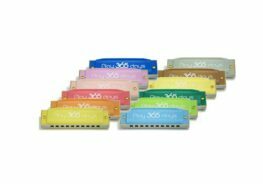 We keep in stock the full range of keys, and a wide range of the most popular tunings, including major, natural and harmonic minors and less common tunings, such as PowerDraw, Paddy Richter and Melody Maker. We offer all of the popular types of harp, from the popular 10 hole diatonics, through to 16 hole chromatics and large orchestral harmonicas. 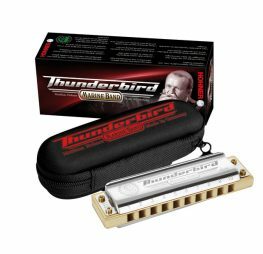 Fast global shipping is available for all orders. 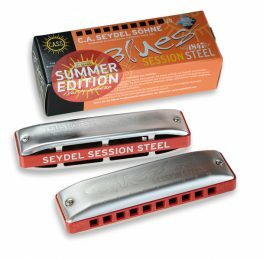 We are also able to offer bespoke custom tunings, through our partnership with Seydel. 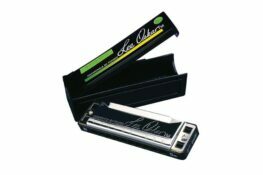 These are made to order, but lead time is usually less than 7 days. 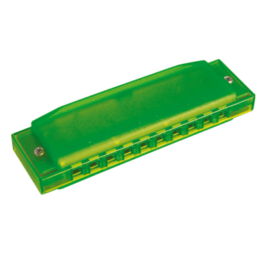 Please contact us with your requirements and we will provide a quote.